Now that the eXact has been released, X-Rite has stopped selling many of their handheld measurement instruments. 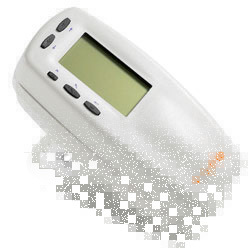 In an effort to streamline their products, they are discontinuing many older measurement devices. The new eXact is replacing some of these and some legacy devices will have trade-in value for upgrades. 518, 528, DensiEye 700 (most models), SpectroEye LT.